DOOR OPENERS – WHAT DOES THE FUTURE HOLD? The future of door openers? Probably not the most common question asked by people today – but we are glad someone is! Technology moves at an ever more rapid pace. The future of the Internet of Things is driving huge changes in the home – and garage door openers is not immune. Twenty years ago, when the internet was still quite called the Information Superhighway – you would never have thought to connect every day devices such as coffee makers or air conditioning units to it – but that’s all changed. So What’s The Latest in Garage Door Technology? To look into the future, it helps to look at the latest developments. There are a number of apps available for iPhone and Android that will connect to a home automation system. We have recently come across the range of MyQ garage door openers. When used in the Smart Garage Hub, it allows you to open/close your garage from almost anywhere in the world! 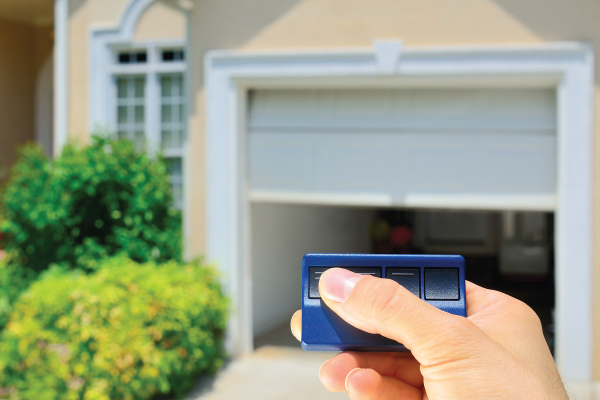 Open and close your garage door from anywhere with your smartphone. 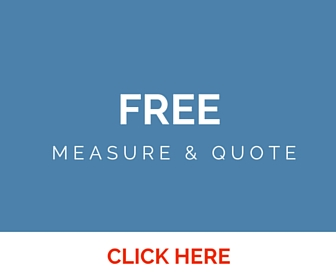 Easy-to-add with existing garage door openers. Another feature is the ability to program the door to open/close at certain times. Other developments include remote sending cameras that can also be accessed by your smart phone to make sure your property is secure should receive an opening alert that you were not expecting. As power prices continue to climb, more and more surfaces in the home are being used to collect solar energy. Tesla are developing solar collecting roof tiles, who knows how long it will be before other common building materials will be displaced by this sort of technology? How about constantly changing images on your door? Corning is developing architectural glass that can work similar to a computer monitor – you could program the doors to change colour with the seasons!